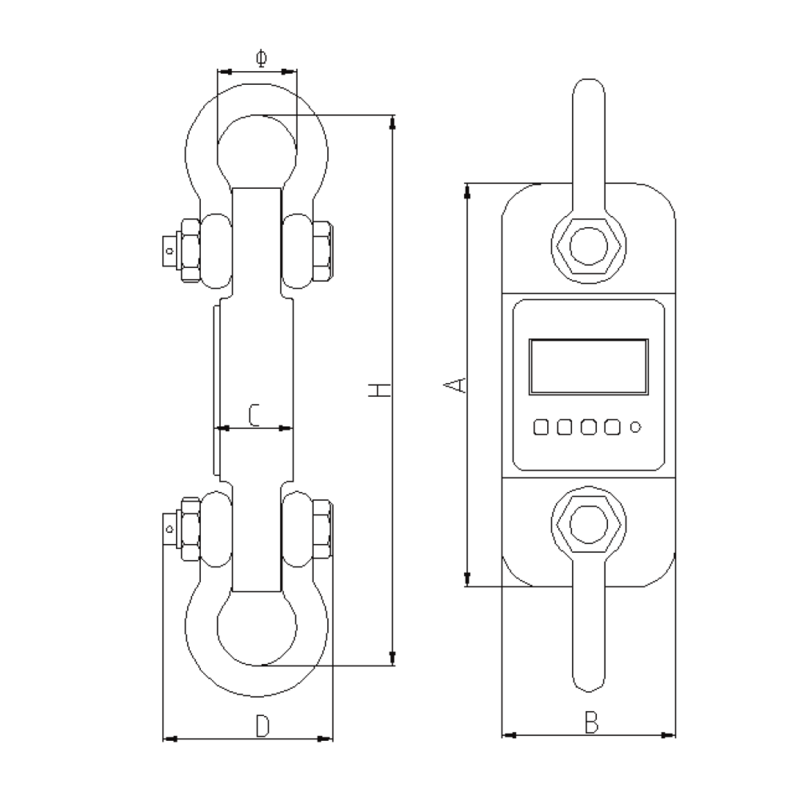 Shackle Link Load cells are used for measuring the accurate weight of an object to be lifted or tensioned mainly for use for the crane and rigging industry, test laboratories also research and development facilities. WARNING: The remote control is not recommended for use in explosive environments. Load cells should not be exposed in heavy moisture conditions for long periods. 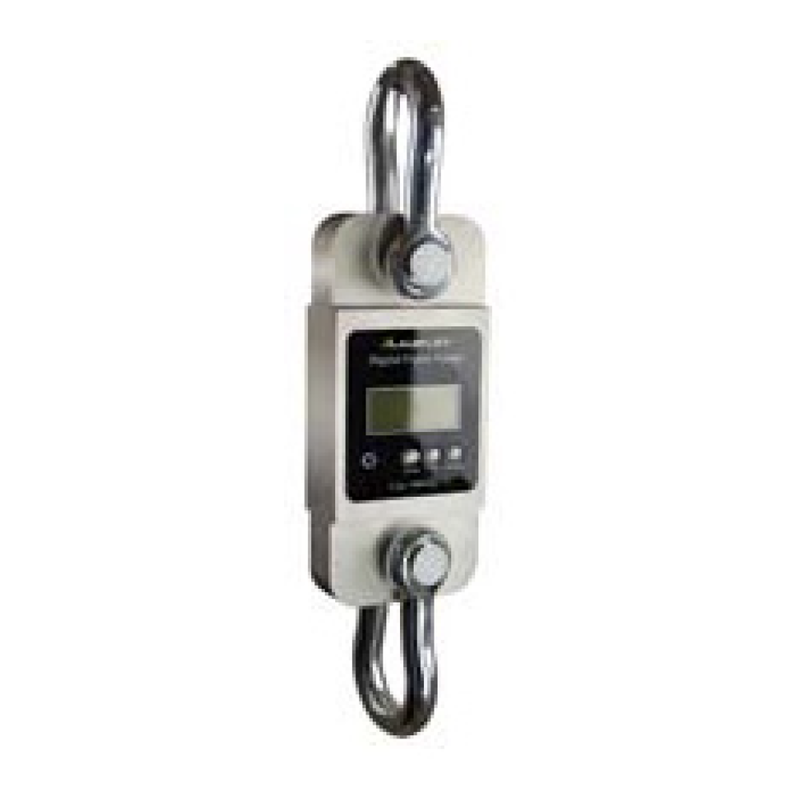 Aluminium load cell units are not suitable to be used in mine sites.